The entries for the OGAE Video Contest 2018 have been revealed. 24 songs will compete in this year’s contest. 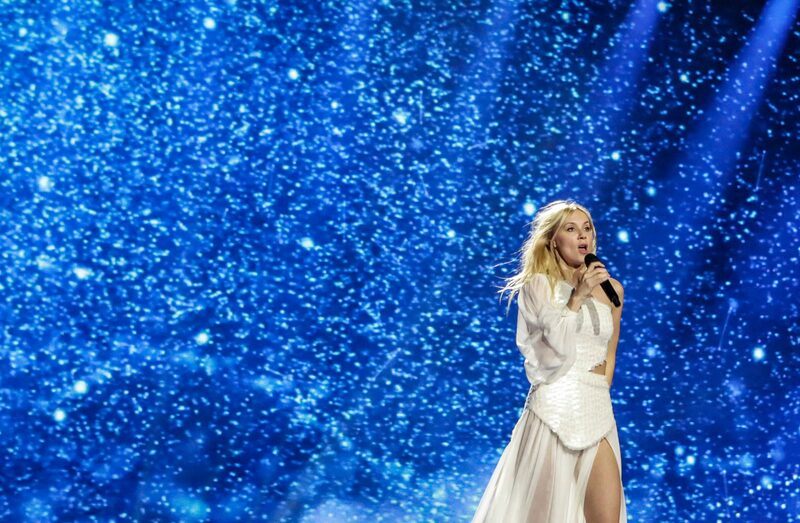 Bulgaria, Rest of the World, and Sweden return after last competing in 2016 while Estonia is taking part for the first time since 2009. Slovakia has withdrawn from this year’s contest. The OGAE Video Contest is one of the contests held between the national branches of OGAE, the official fan club of the Eurovision Song Contest. Clubs can enter an original song and accompanying music video released in the past 12 months. Songs do not have be in an official language of the country they are representing. France and Russia both have the most victories in the history of the contest, with three victories each. This year’s contest is being organised for OGAE Belgium, who won for the second time last year with “Mud Blood” by Loïc Nottet. Participating clubs will begin voting for their favourite entries. The results will be released before the end of December. YES !!!!! My country finally to win !!! I love it Me Gusta !! !